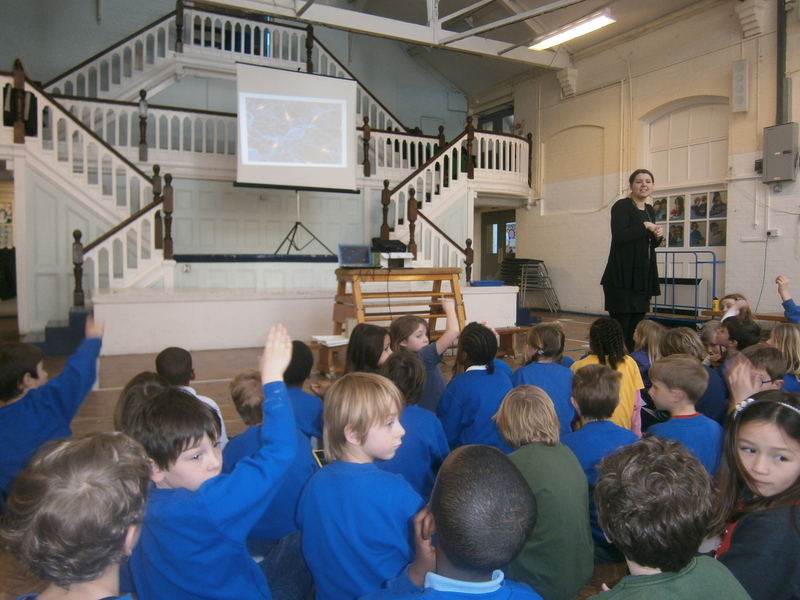 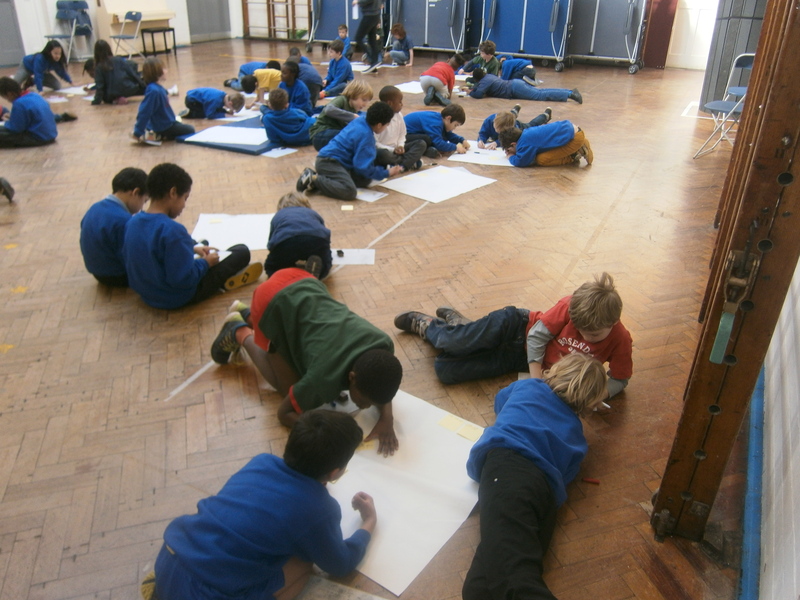 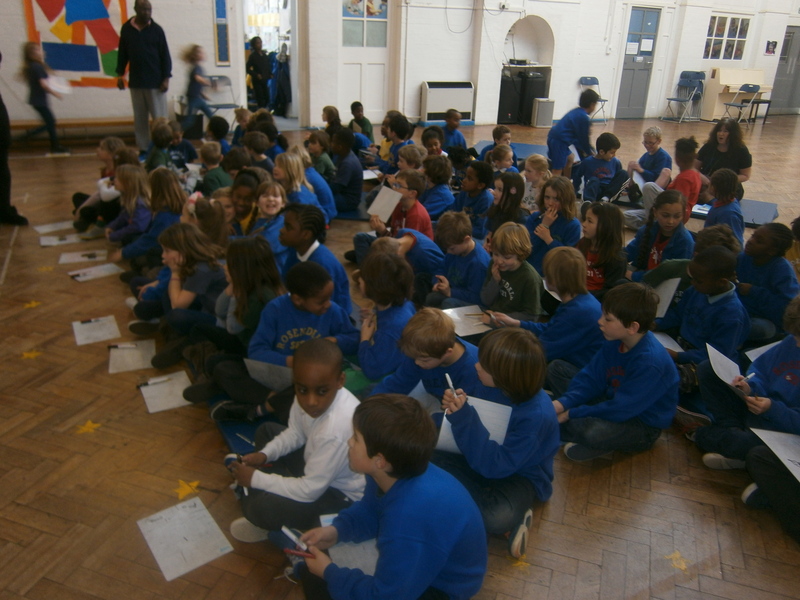 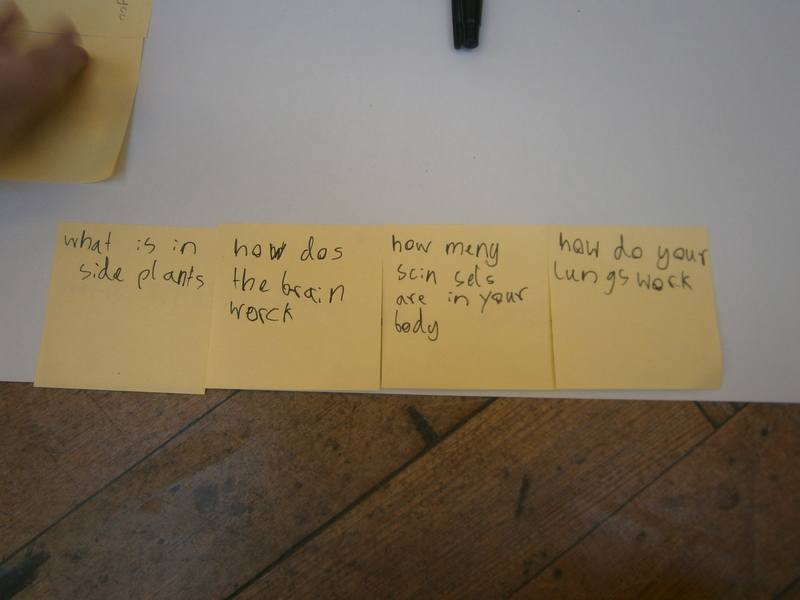 We told the children it was going to be all about plants and the human body. 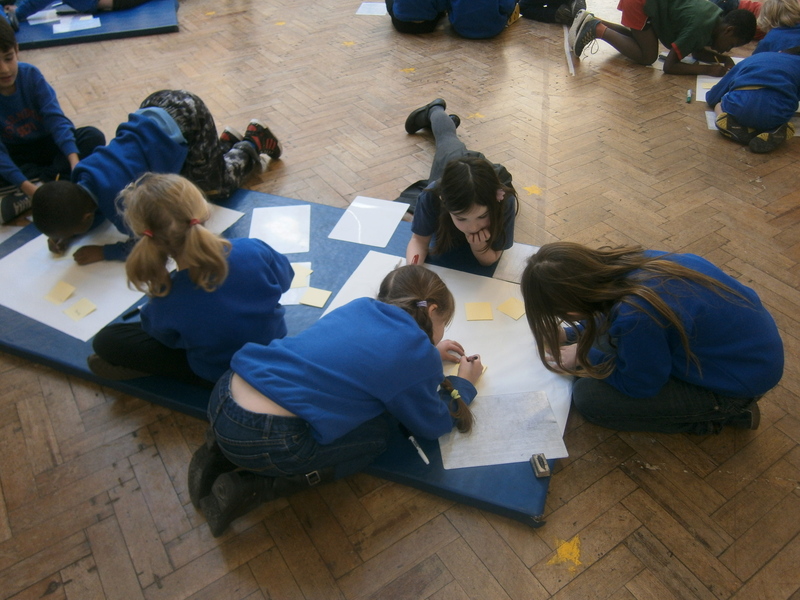 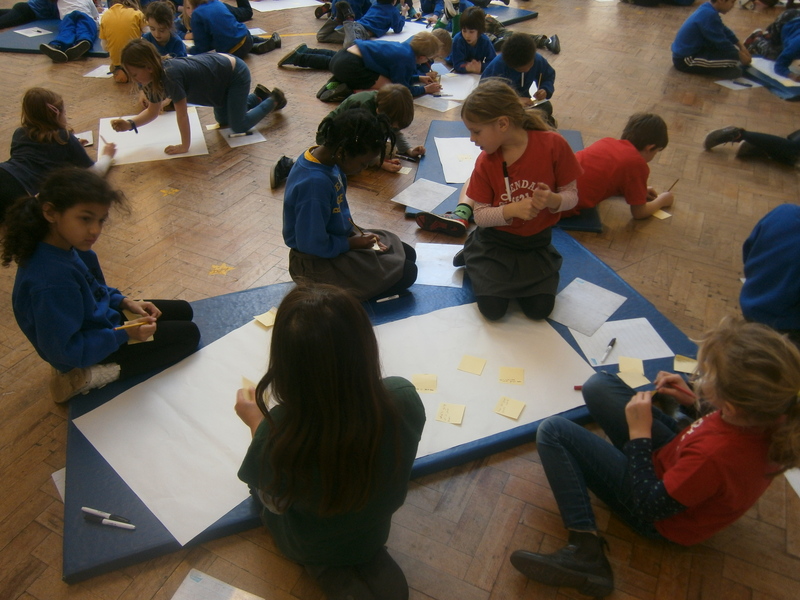 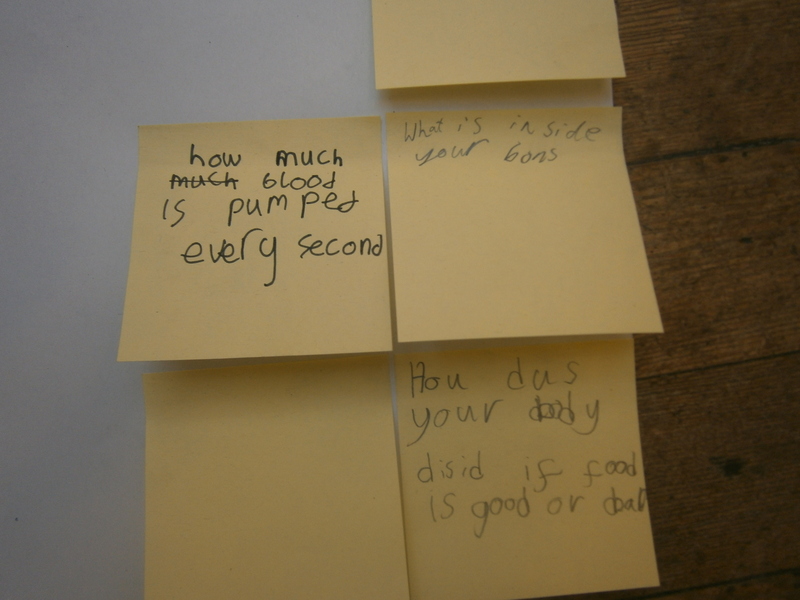 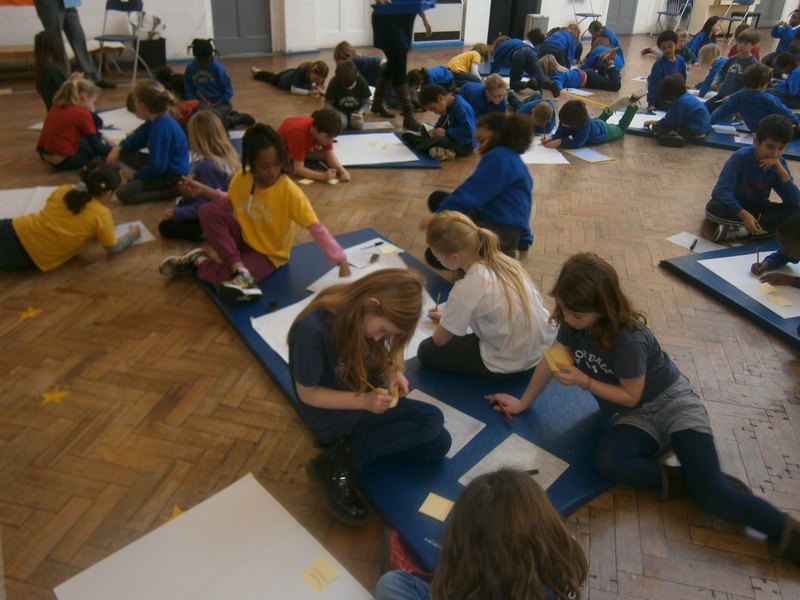 The children then wrote down on post it notes the sort of questions they had about the project and what they would like to find out. 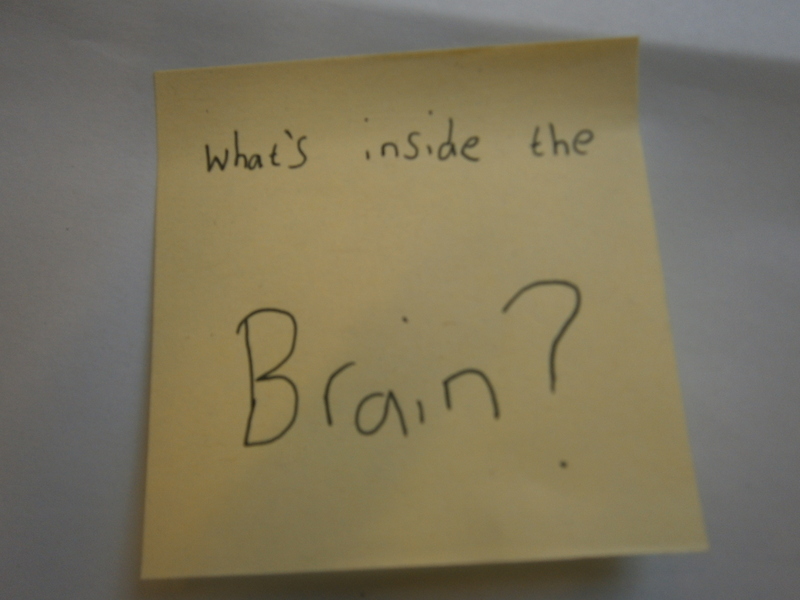 We then asked them what they already know. 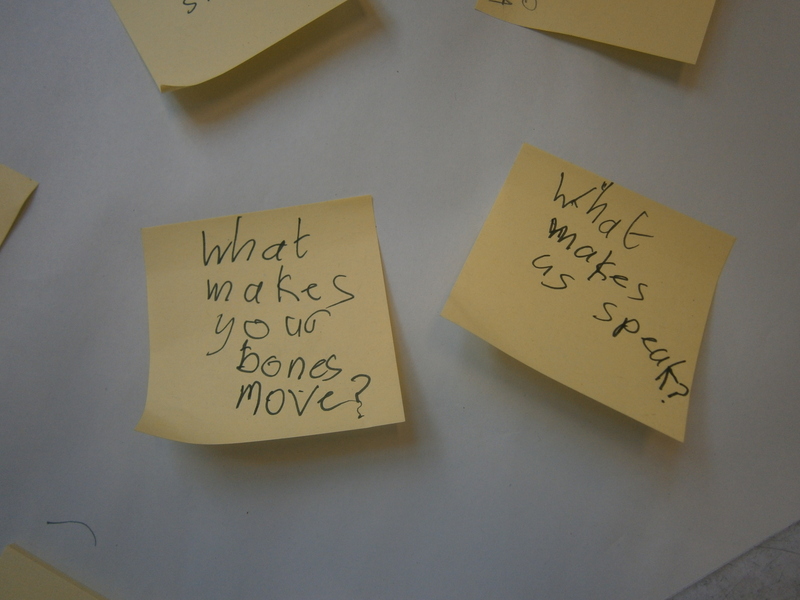 All their thoughts and responses will help us in our planning sessions to ensure that we cover what they are interested in.